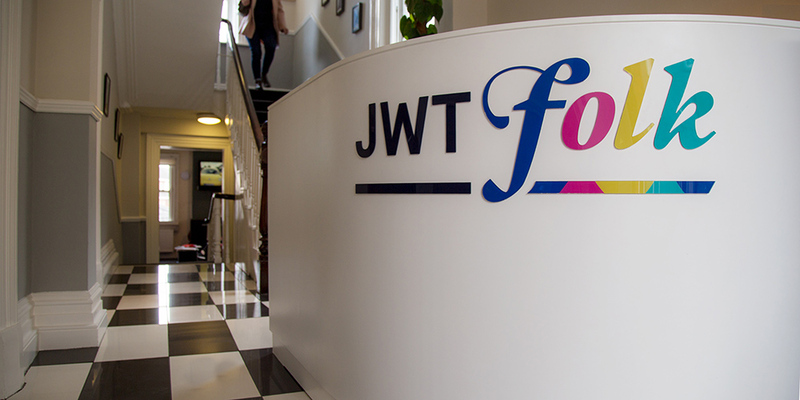 JWT Folk, the new agency which has been created out of the merger of DDFH&B and Target McConnells, has picked up the account for the Irish Universities Association (IUA) after a three-way competitive pitch. The agency will develop a brand platform and public information campaign for the IUA as well as strategically directing its advertising and communications business for the next three years. The IUA is the representative body for the country’s seven universities, responsible for raising their profile and highlighting their value to the country.